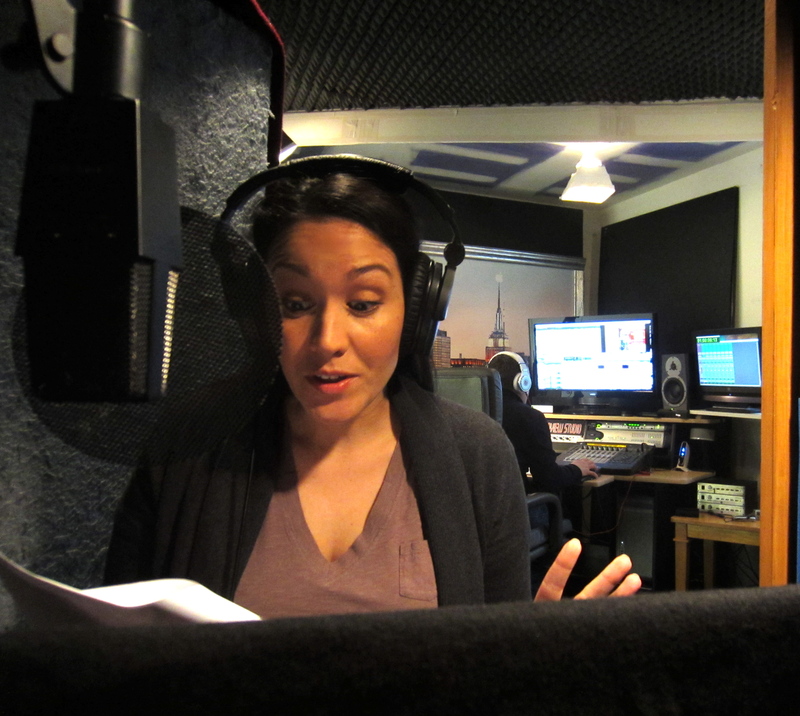 A native speaker of both English and Spanish, Cristina records commercials and other voiceovers, including looping for many films and television series. With her professional acting and improv experience, she frequently performs in various accents, sings, and gives healthy screams or girly giggles and laughter on cue. Her voice typically presents a young adult, friend, mom or teen.